How many people can fit in an Uber? If you have 4 passengers, should you order an UberX or an UberXL? 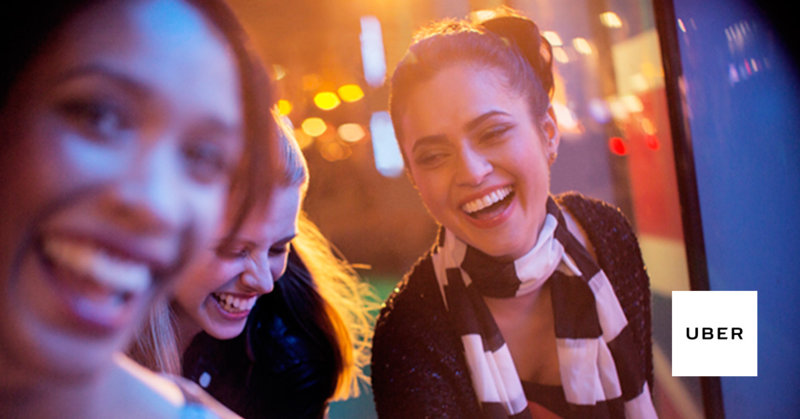 Figuring out the perfect ride for your group can be challenging. 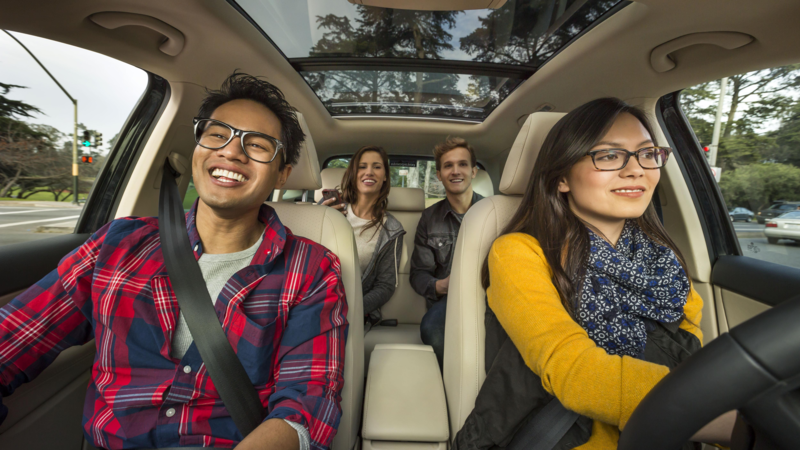 You want to make sure the car your order has plenty of room for all passengers to sit comfortably but ideally you also do not want to pay more for a larger vehicle that you may not need! 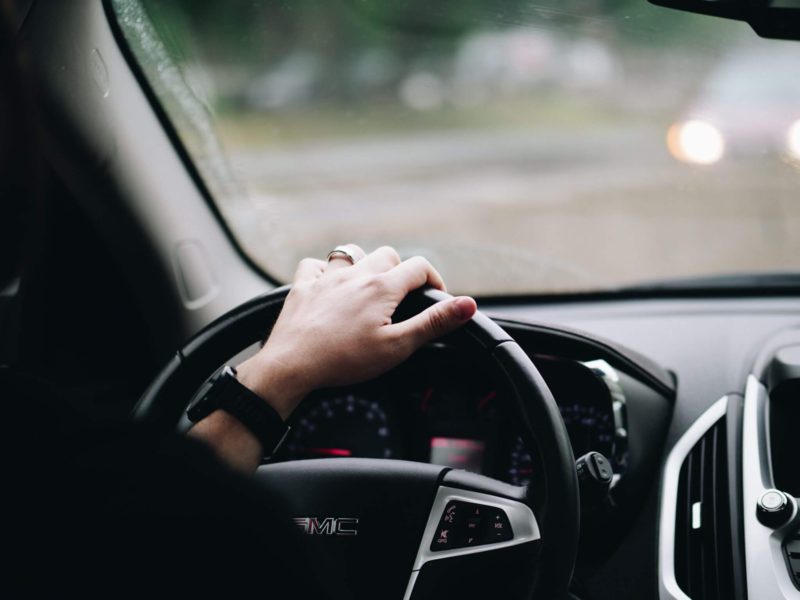 Take a look below to learn the maximum number of riders allowed in various Uber and Lyft services as well as the recommended maximum luggage amount. Walt Disney World may be full of magic but as any experienced mouseketeer can tell you, planning a Walt Disney World vacation takes a lot of time and patience. One important aspect of a Disney World vacation is transportation. 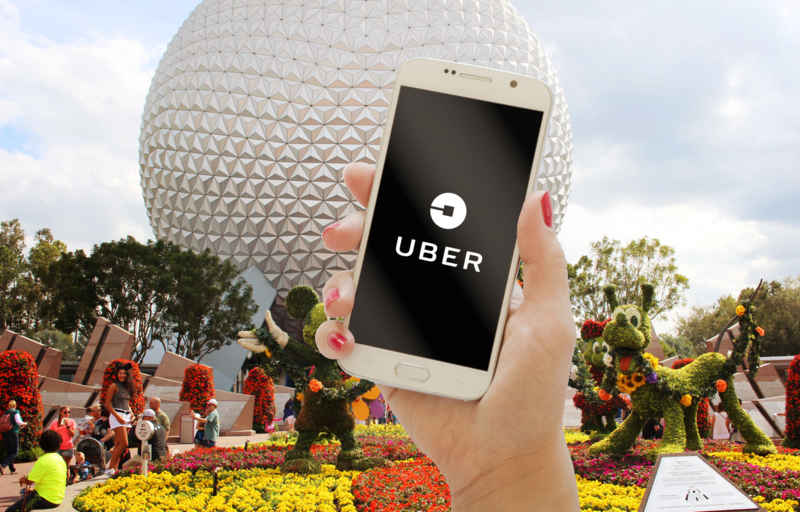 As the Disney parks are significantly spread out from one another you will need easy transportation between the parks and your hotel if you choose not to use the Walt Disney World bus system.